1. 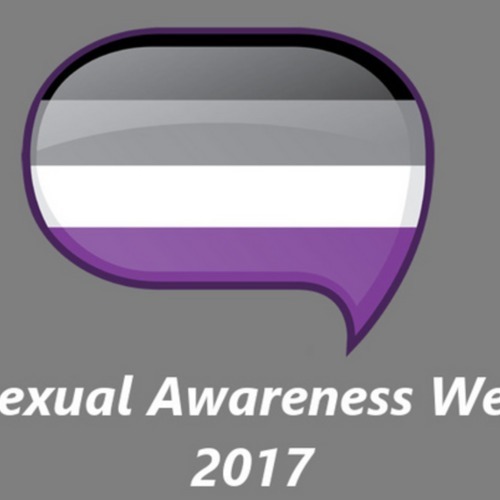 Stimulate and promote asexual blogs. 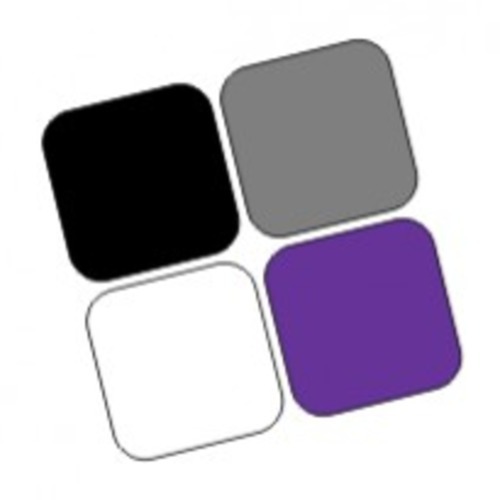 We serve as a community center: a place for readers to discuss with each other, and a portal to other asexual blogs. 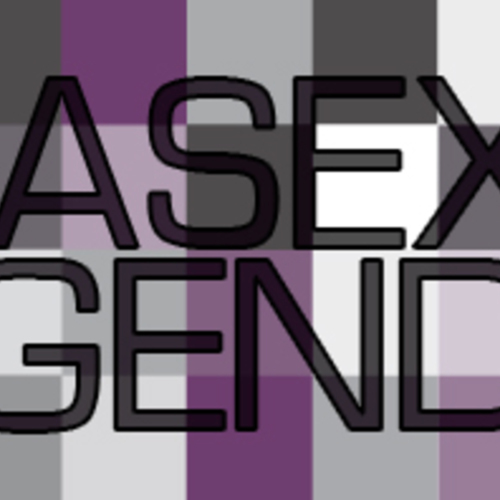 AsexualityArchive is a repository for all-things-ace anywhere else. The goal with this site is to make sure that good information stays visible, whether it’s a day old or five years old. 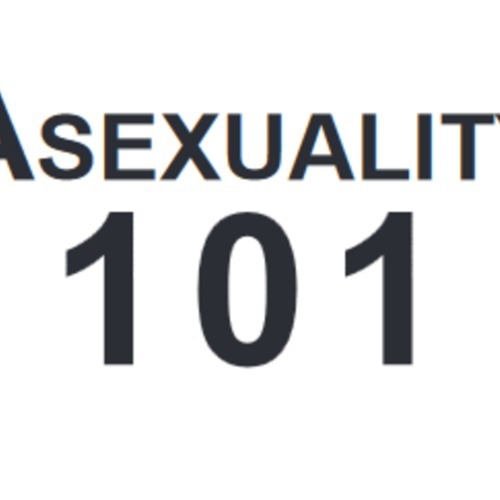 A PDF pamphlet about Asexuality 101, including definitions and resources. 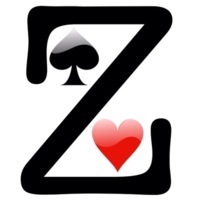 This is an online space dedicated to making ace and ace-related zines more accessible. This is an online space dedicated to making asexual (ace) and ace-related zines more accessible.